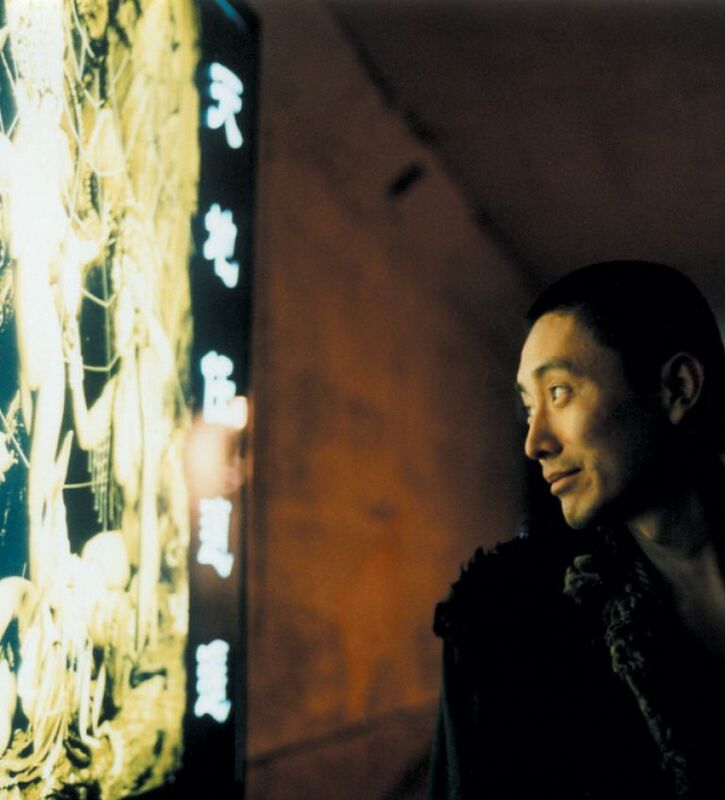 In the post-apocalyptic mid-21st century, the Gui Dao sect rules Asia… Zhuai and his younger brother Mian are captured and sent to Camp Prosperity so that their dissident minds can be re-educated. They soon discover that camp life is more than just propaganda, bureaucracy and trafficking. When the sect is suddenly overthrown, Zhuai and Mian experience total freedom for the first time in many years. When he falls for pretty Xuelan, he takes her and her small boy to a nearby deserted industrial city. They settle in an abandoned apartment and try to rediscover life’s small and quirky pleasures. Yet, they will have to face the bittersweet emotions of their difficult, newfound freedom. Strong visually… The atmosphere is potently realised, and the notion that solitude is more likely to be fulfilling than partnership comes through loud and clear.